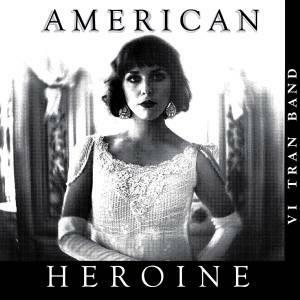 Vi Tran's new album, "American Heronie" will hit store shelves on October 8, 2013. 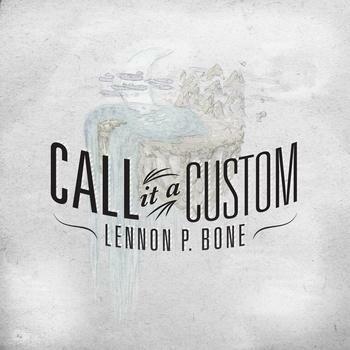 In today's "Local Listen," we hear the title track to the four-song EP. His band, Ha Ha Tonka releases their new album, “Lessons,” on September 24th.